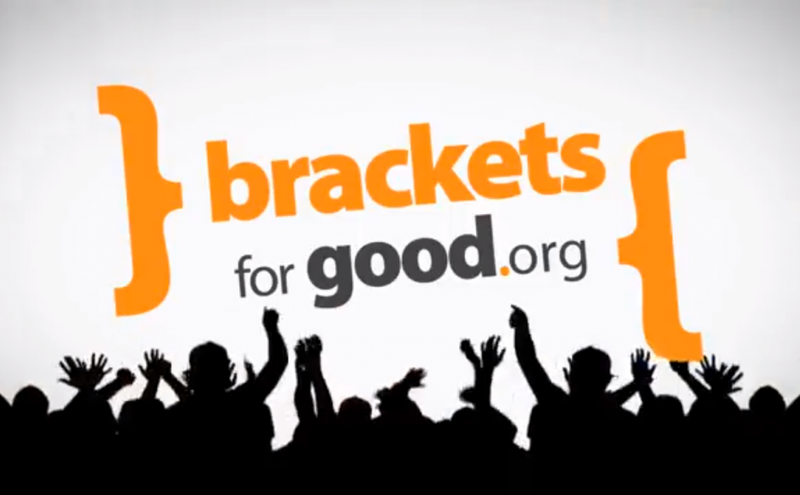 expand marketing capabilities for local nonprofits through competitive, online fundraising tournaments. from the BFG Tournament to purchase a laser cutter for the space. make it to the finish and win the bonus $10,000 prize money. If you’ve ever wanted a laser cutter at UAS, this is your chance to help that happen! anonymous, and please make a note about that being your dues in the memo. Pay attention to our opponent, especially toward the end of each round. in points at the end of the round! Spread the word to your friends and family! Every dollar counts! Note: That you may only donate during active rounds that we are competing in.